Carpets are decorative articles that help to beautify the house, office and other commercial buildings. Having a beautiful carpet, is of course, something you are always proud of. There are many who are willing to spend a lot on getting a fantastic carpet. However, maintaining these carpets in the right manner is an absolute necessity. The higher the cost of the carpet, the higher will be the amount spent on maintaining it well. There are various ways by which carpets are prone to get spoilt. Carpets are mostly ruined by coffee spills, tea spills, ink stains, urine stains, pet poops, red stains and other such spills, which completely spoil the look of the carpet. While drinking coffee, there are all chances of dropping the entire cup on the floor or spilling a little quantity of it. While hosting a party, some of the coffee may fall on the carpet. Just when you have a steaming cup of coffee in your hand, someone might give you a slight jostle and down falls the coffee! In such instances, coffee may fall on your garment or on the couch in the hall or on the carpet. Coffee stains easily and may spoil the look of your carpet. When you have children in the house, there is a definite chance of coffee spills on the carpet. This may also occur frequently. Though these stains are simple to look, they are very stubborn and may mark a permanent blotch on the carpet. As this is a common occurrence, it is best that you know some firsthand treatment that should be used to remove the coffee stain. A permanent cure for the coffee stain is also required. The stains can be removed manually or can be removed with a machine such as Hoover Power Scrub Deluxe. The garment that you are wearing is the first scapegoat for the spilt coffee. But it is the most easiest to get clean, as the garment can be immediately cleaned or removed to be cleaned up well. It can also dry easily. As soon as the liquid falls on the garment, the stain can be moistened immediately with a damp sponge and given for laundering. You can also prewash it with a stain remover or with detergent or with chlorine bleach. Use those which are safe on the fabric. The couch can be cleaned immediately with dishwashing liquid along with water. Sponge off the excess liquid. The process can be repeated till the stain disappears. Of course the couch should be dried clean or the dampness may encourage the growth of mildew or mold. If the carpet is stained with coffee spill, it can be blotted up with a sponge or with a clean, dry cloth. It should then be applied with a mixture of white vinegar and warm water. It should be cleaned with the mix and then sponged up to remove the excess liquid. The first step is to rescue the carpet or the garment from allowing the coffee spill to penetrate deep into the carpet or the on the couch. Immediate steps should be taken to remove the stain with home remedies. This will prevent the stain from staining on the surface. It is easier to remove wet stains and then allowing it to dry. Finally the place that has to be treated should be dried. If it is a garment, the garment can be removed, cleaned and dried. If it is a couch or a carpet, it should be allowed to dry out in the sun, to remove excess water. When coffee falls on the carpet, there are various ways of treating the coffee stains. Of course, the first method is to use hand remedies to remove the coffee stain. Things available at home can be used. You can also use liquids available in retail stores to remove the coffee stains. You can also avail professional help to clean up carpets. However, you can purchase a carpet cleaning machine and keep it handy so that it can be used whenever the situation arises. Hand remedies that help to clean up the coffee stains is to use white vinegar and mix a small quantity of white vinegar, with a larger and generous portion of water and using the mix to clean the stain, using a sponge or a cloth. You should remember not to scrub or spread the stain. Instead, the stain should be slightly dampened and dried. Dish-washing liquid is easily available in every home or in retail stores. This can be applied on the stain. Warm water is also suitable to remove stains. 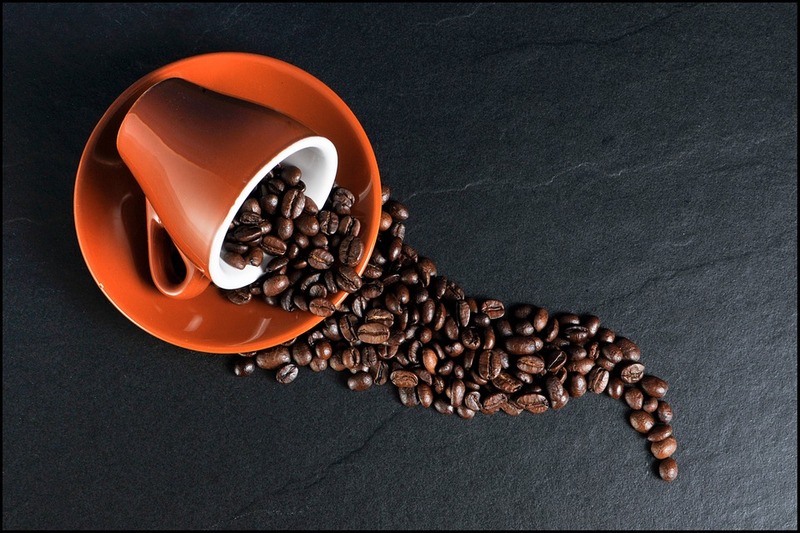 There are various products available in the market that is specially created to protect carpets, couches, sofas and garments from coffee stains. There are different products available for each and every type of stain. As the carpet is prone to be stained by coffee spills frequently having a remedy for coffee stains will be very helpful to make the carpets last long. Professional help can be easily sought to clean up the carpet. They can usually be contacted over the phone or by calling up the agency. The carpets are given a clean-up with a professional touch. However, the charges are so high that buying a new carpet may work out to be cheaper. Carpet cleaning machines can be used to clean up the carpets. This is the easiest method of cleaning up the carets. There are various types of carpet cleaning machines available in the market. Choosing the right design and model is relevant. The choice of choosing the model depends on the carpeted area, your requirement and your budget. Best carpet cleaner is a one-time investment that will help to keep the carpet clean, not only from coffee stains but also from tea stains, pet stains, red stains and other stains that may damage the look of the carpet.